as well as threeASFOUR with Bradley Rothenberg. formed into inspiring and unique pieces ready to go down the catwalk. add value through 3D Printing, not just aesthetically, but functionally. industry with one of the largest 3D printing facilities in the world. 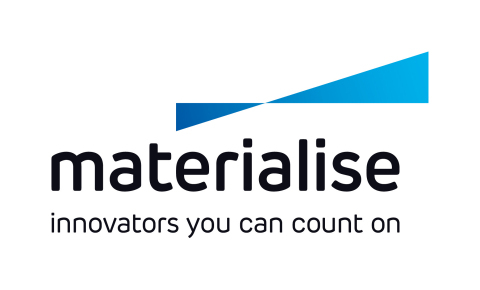 For additional information, please visit: www.materialise.com.